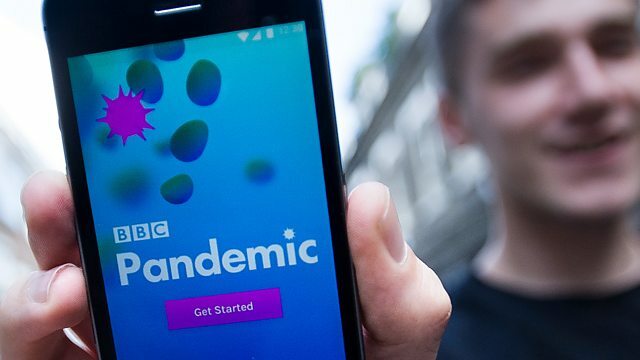 As of Wednesday, 27th September, the BBC has launched a large-scale mass participation data gathering project called Pandemic. The aim of the project is to collect data about how people move around and interact with each other, and who they come into contact with. And they need you! 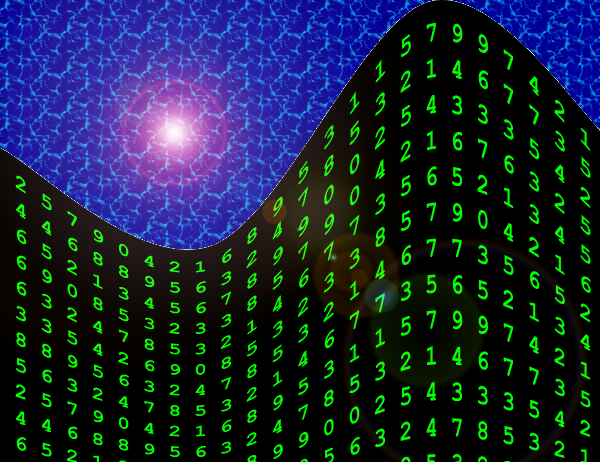 The latest episode of BBC Radio 4’s Infinite Monkey Cage took “an irreverent and rational look at numbers, logic and mathematics” and is available to download for a length of time unbounded above in podcast form. Series 9, Episode 4: “To Infinity and Beyond” on BBC Radio 4. Acknowledging the long-hidden truth that mathematicians are also scientists, Jim al-Khalili interviewed Ian Stewart yesterday for his Radio 4 programme, The Life Scientific. The show features a different scientist in each episode, and Professor al-Khalili talks to them about their life and work, what inspires and motivates them, and how their research may benefit mankind. 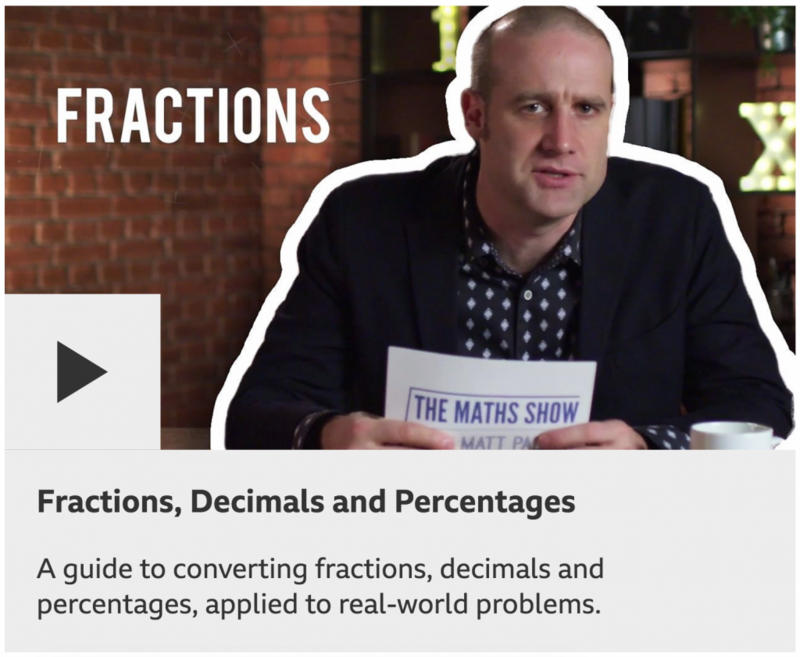 Professor Ian Stewart (not to be confused with geologist Professor Iain Stewart) is a professor at Warwick University, and is involved with a lot of maths outreach, including having written numerous popular maths books; he gave the Royal Institution Christmas Lectures in 1997. His research interests are in dynamical systems, bifurcations, pattern theory and biomathematics. He also writes science fiction books, and has collaborated on the Science of Discworld books, based on Terry Pratchett’s series. Listen again to the episode of The Life Scientific, originally broadcast 17/9/13 – available up to a week afterwards. As the heady excitement of the dawn of a forty-eight-Mersenne-prime world dims to a subdued, albeit slightly less factorable, normality, I have taken the opportunity to see what we can learn about the British press’s attitude and ability when it comes to the reporting of big numbers ending in a 1. Overseas readers may not be aware that the UK’s public service broadcaster, the BBC, is funded by a mandatory annual £145.50 tax on all television-owning households. Therefore, it would be disappointing if some of these funds were not channeled into reporting the discovery in at least five or six separately-produced broadcasts across the organisation’s various radio and television outlets. Fans of Tim Harford and his work on BBC Radio 4’s More or Less will be excited to learn he’s doing a new radio show about economics. In this post on his blog, he explains the show will be called ‘Pop Up Economics’, and consist of short stories about important people and ideas in economics. The show is being recorded in the evening this coming Tuesday 4th December, in London, and if you’d like to go along, you can email popupeconomics@bbc.co.uk for tickets and details.